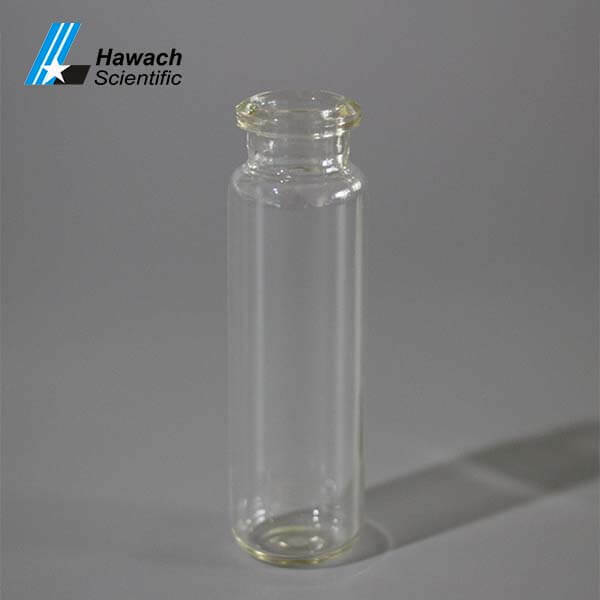 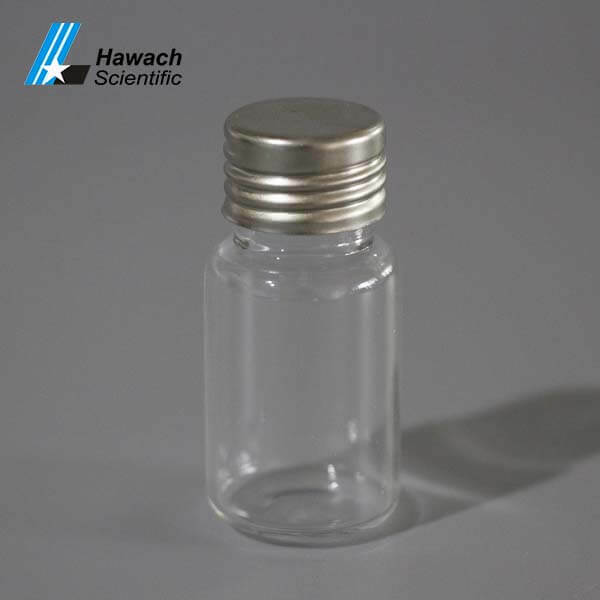 The material of Headspace Vials is low extractable Borosilicate glass with low expansion rate, high-temperature resistance, high strength, high hardness, high light transmittance and high chemical stability. 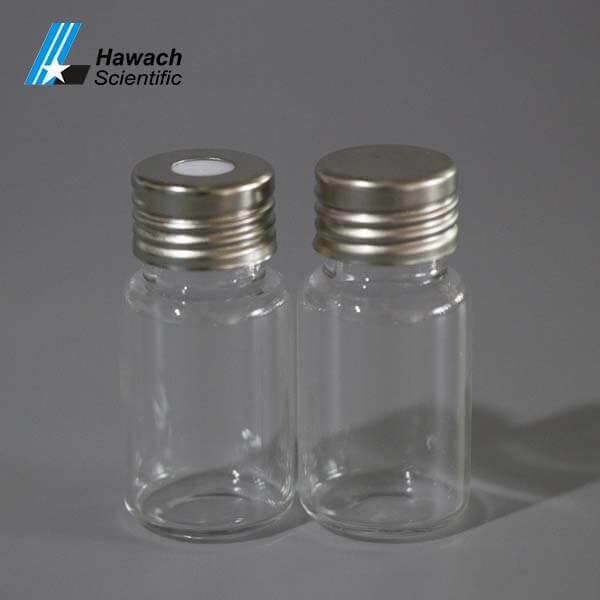 Headspace Vials suitable for headspace analysis of volatile solids and gases. 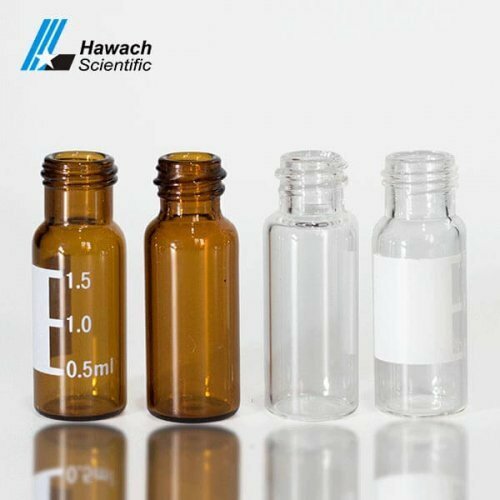 Selection of 10ml and 20ml. 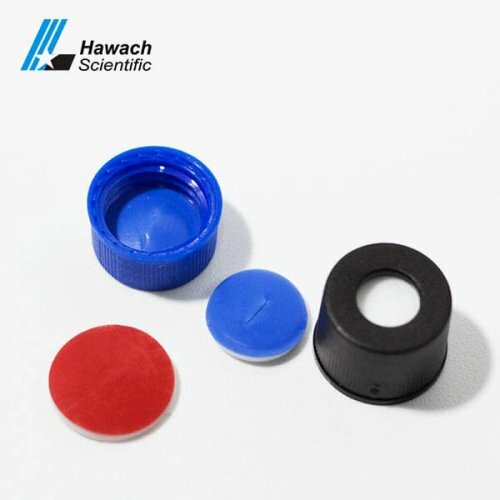 Available in flat or rounded bottom designs. 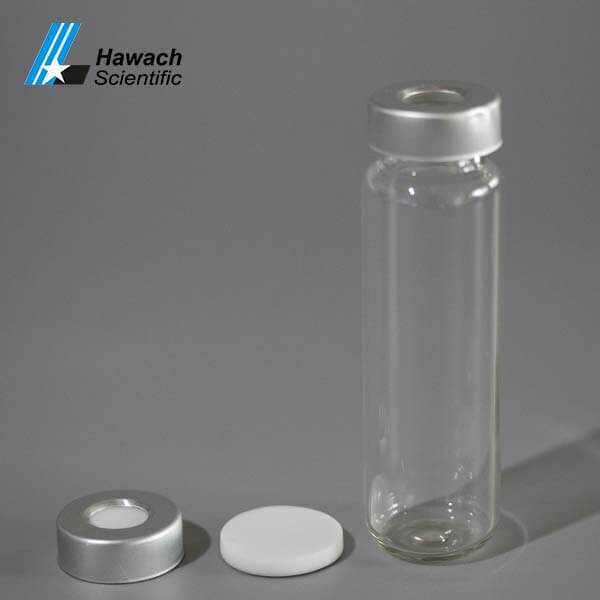 Optional pressure and safety release cap, suitable for pressure above 45 psi. 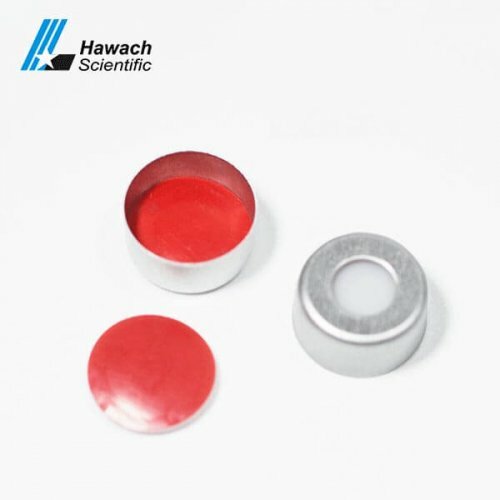 The high-performance septa are designed for temperature up to 300℃. 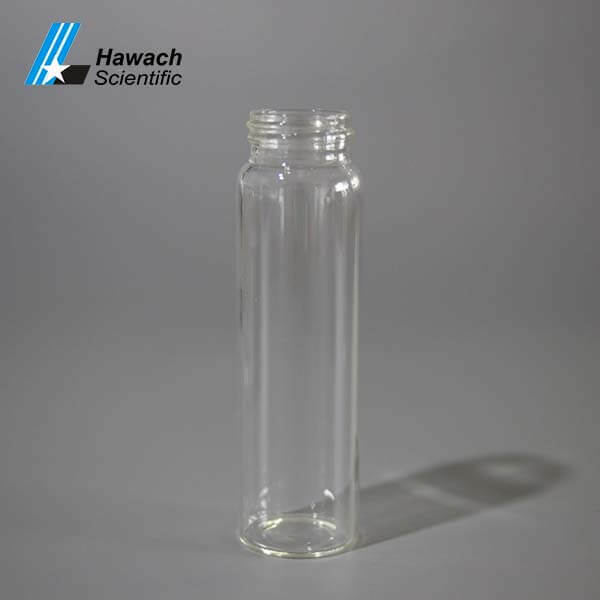 Suitable for headspace analysis of volatile solids and gases. 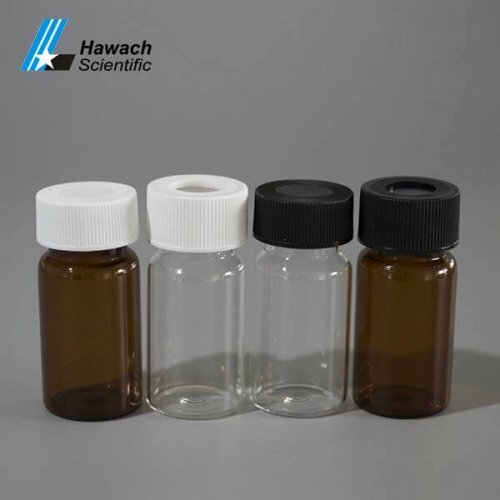 Mainly used in gas chromatography analysis for headspace analysis.